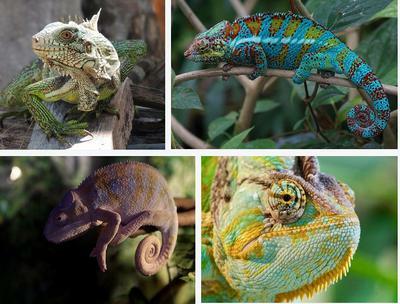 chameleons tongues travel at 13 mph. Chameleon tongues are VERY long and fast. They can be anywhere from one to 11/2 times the bodylength of the owner and can rocket in and out with blinding speed.